Details of the Tsuka or Menuki are provided on the pictures. 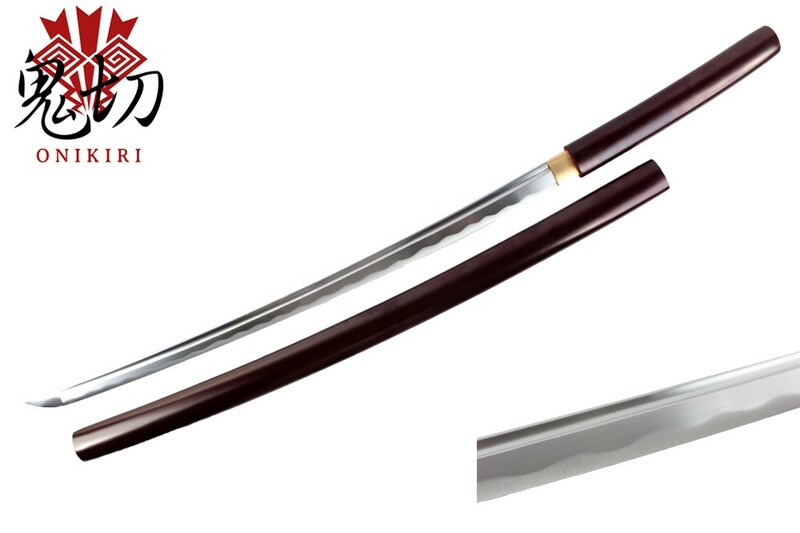 If you refer to our information, there you will find definitions of our swords. Delivery includes: Katana, Saya, sword bag, box and certificate of authenticity. Please note, you must be at least 18 years old to purchase swords. We need a proof of age. For more information please refer to our section proof of age.